Founded in 2007, ZuluTrade is the world's first and leading online and mobile social trading platform provider with a full range of White Label solutions available to brokerage firms. 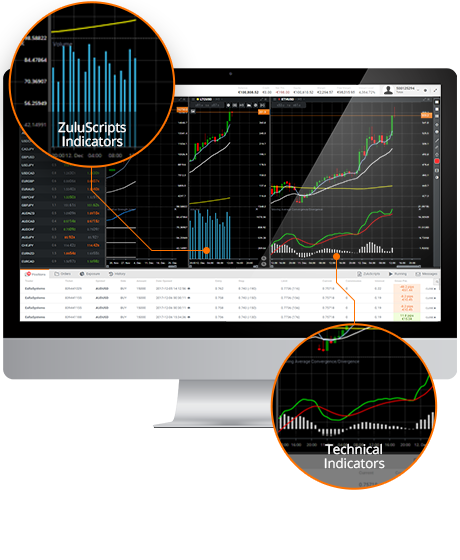 Over 50 Brokers worldwide utilise ZuluTrade's cutting edge technology. ZuluTrade provides technology to expand your offering and increase revenues. Hundreds of successful integrations and millions of executed trades combined with cutting edge technology have made ZuluTrade the most trusted partner. 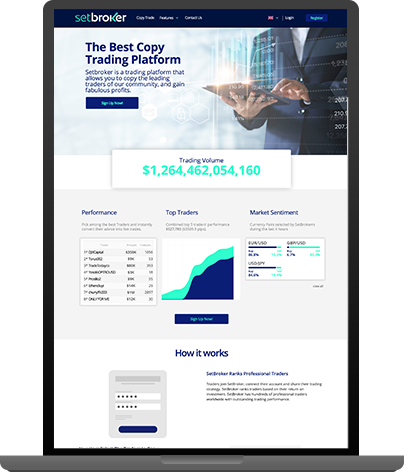 The standard White Label is a co-branded ZuluTrade website which creates a dedicated environment designed specifically for the Broker and its customers. Participation in the largest social trading network with over 100.000 registered strategies. Easy setup and ultra-fast integration with all major trading platforms. Strong brand name and high customer recognition. User-friendly with Unique risk management features such as Automator, ZuluGuard, ZuluRank, Simulation and numerous unique auto-trading customization settings. Powerful conversion and retention tool. State of the art mobile apps for all major mobile devices. 24/5 access - Multi-lingual Customer Support. The branded White Label is a fully branded website allowing the Broker to build its own branded social trading network using ZuluTrade's unique auto-trading technology. Build your own network along with ZuluTrade's existing one. Promote your brand with your own strategy. Built in affiliate marketing tools. Users can fully customise the trades initiated by the signal providers according to their preference and risk tolerance. ZTP Trading Platform is ZuluTrade's innovative proprietary platform. Plug and play support of major liquidity providers. Fully fledged back office, risk management and admin tools. Create and deploy Zulu scripts from your account. The Back Office is the ultimate Broker tool that supports and optimizes all main Broker operations. 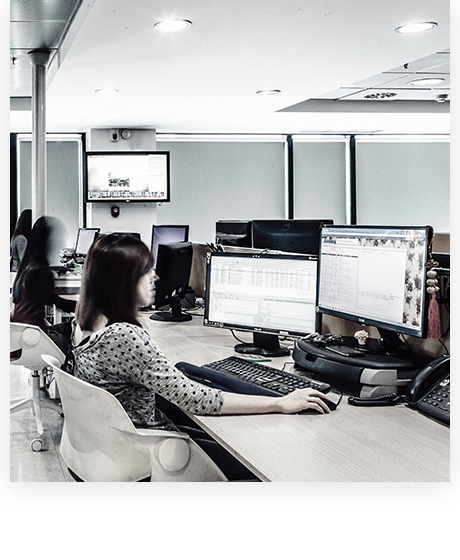 A fully fledged back office for account management, risk management, reporting and all administrator needs. Multi-platform support and compatible with any other 3rd party software. Real time reporting to track your business anytime and anywhere. Access to different role based permissions for Broker employees. ZuluTrade will build a website that will meet your needs. "Broker Website" is the ultimate marketing tool for creating a new business. 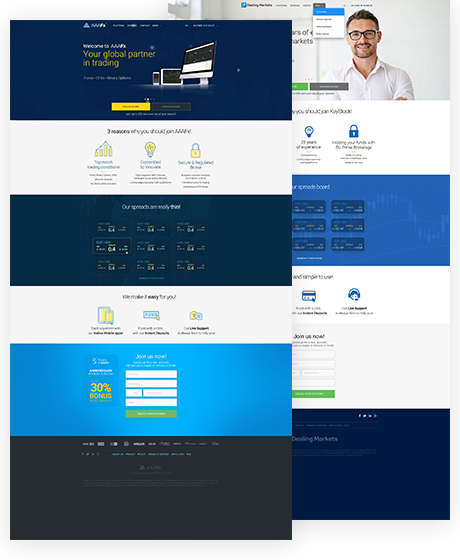 Choose from multiple design templates. Responsive Web Design for an optimal experience across a wide range of devices. Incorporated applications: online live chat, account registrations, market rate widgets etc. Advanced client area integrated with CRM and trading platforms for the ultimate user experience. Integration with over 9 merchant service providers and eWallets. Out of the box implementation. Corporate Branding and identity development Web - Domains. Setup and Integration of all aforementioned systems. Complete hosting, monitoring and maintenance of all systems. 24/5 on call support for all partnering Brokers Ongoing training for all systems and services provided.